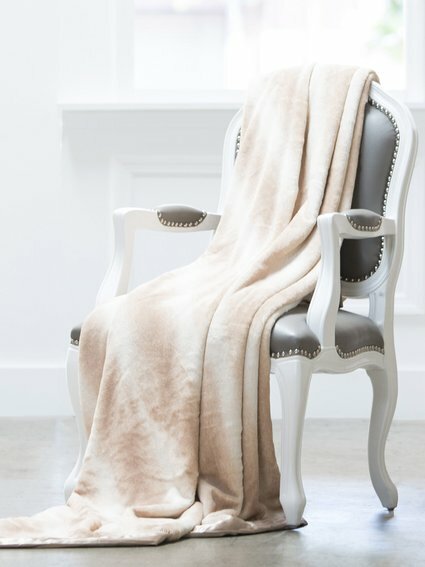 The Luxe™ Snow Leopard Throw adds cozy sophistication to the home. 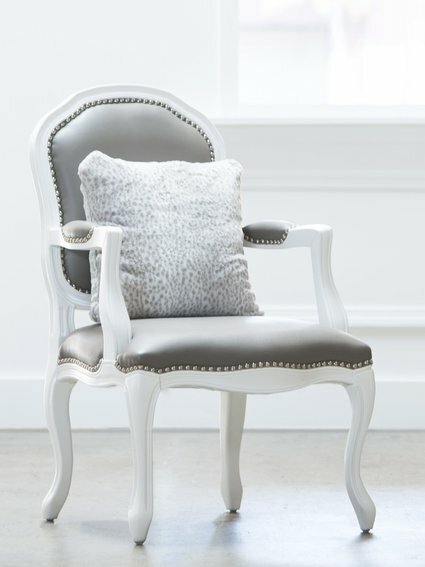 A silky satin frame and subtle silver spots decorate our Luxe™ faux fur throw for chic versatility that pairs seamlessly with any interior style. needed this blanket in my life so when I received it as a wedding gift I was so excited! definitely worth the wait! 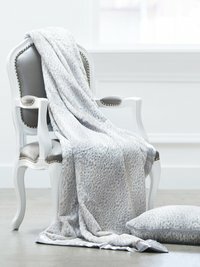 softest blanket imaginable, a must-have! love this throw, goes so well with my house and looks even better than the picture!